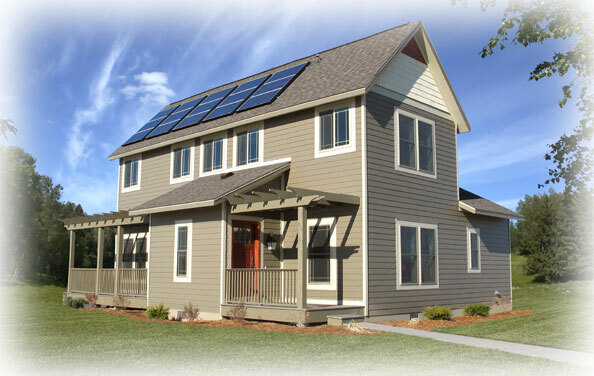 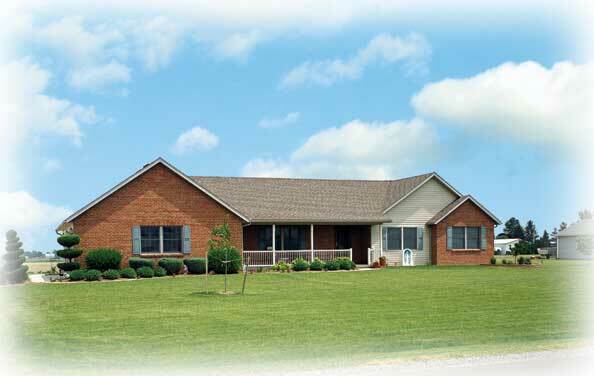 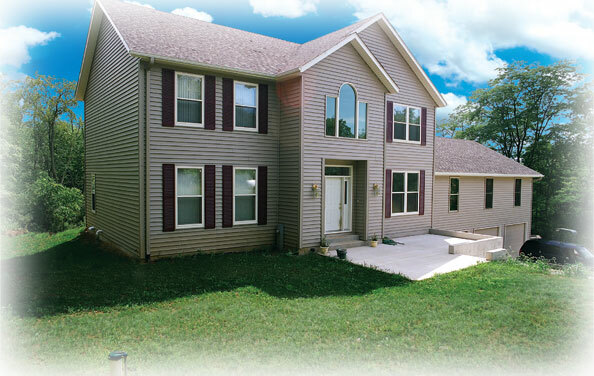 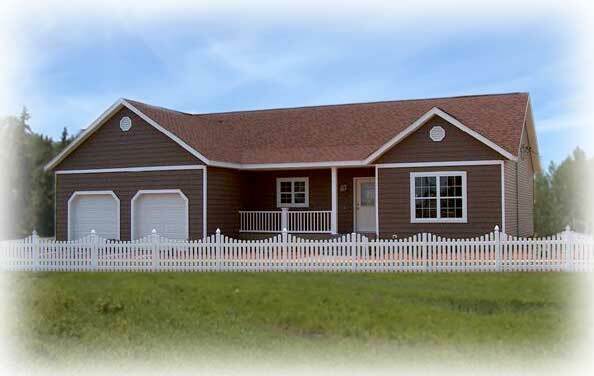 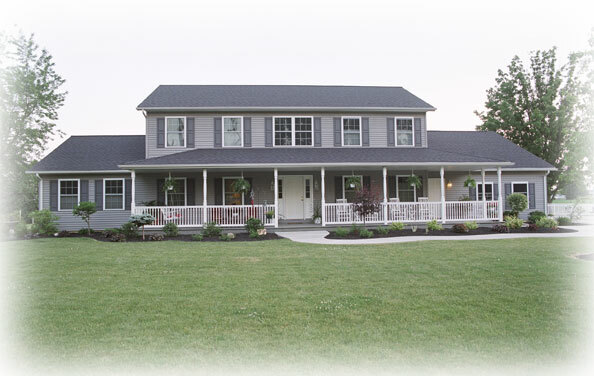 All American Homes® is one of the nation’s leaders of modular (systems-built) residential housing. 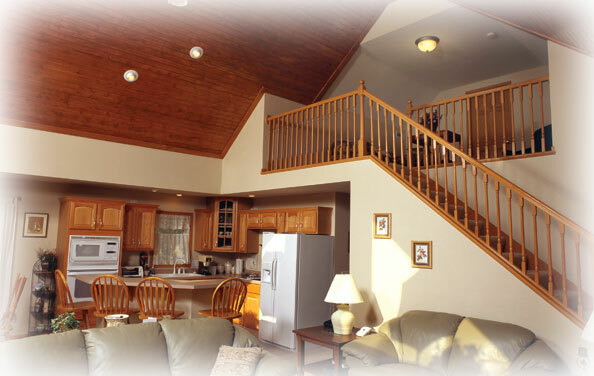 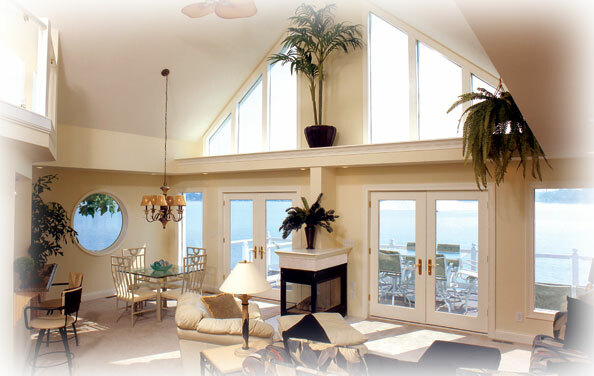 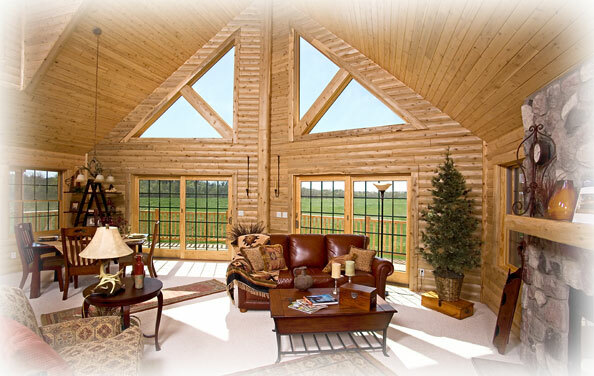 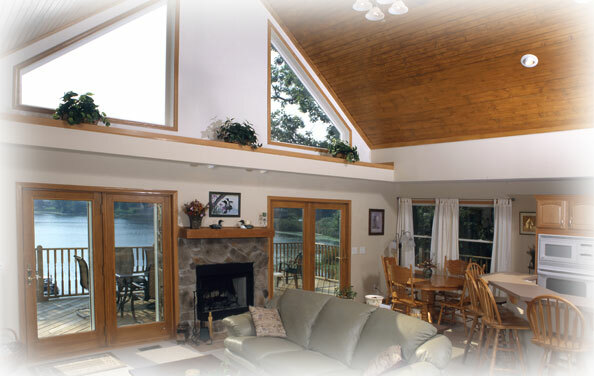 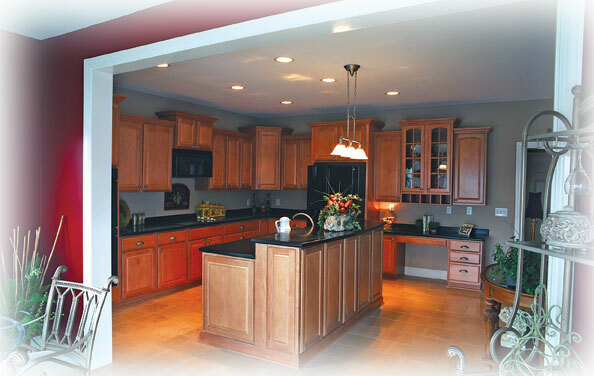 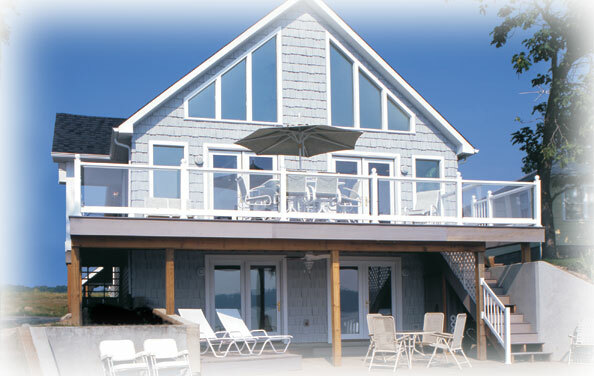 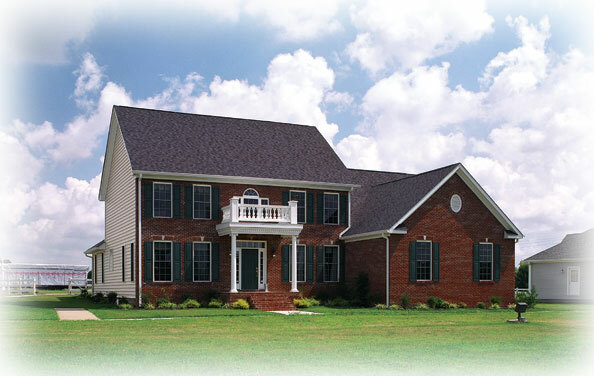 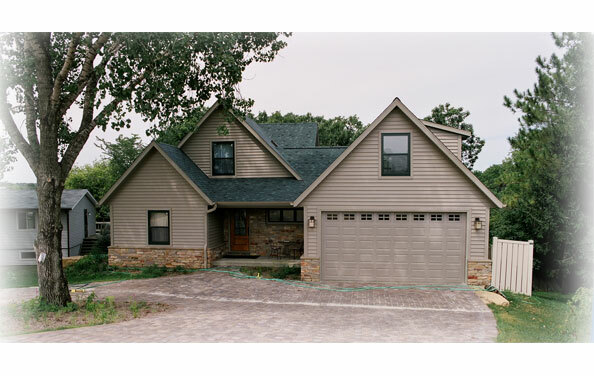 The company has a large network of professional independent builders that serve customers in most states. 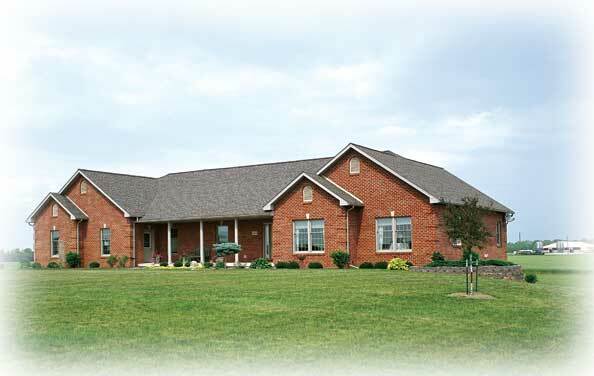 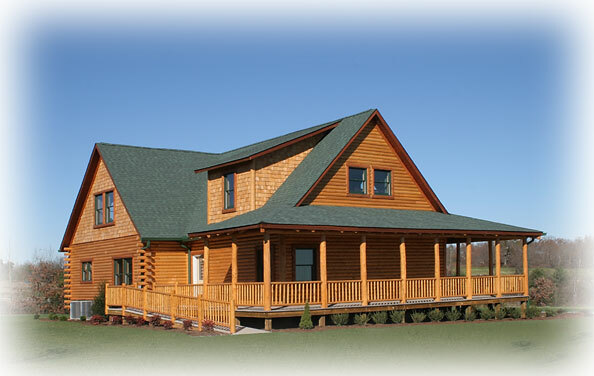 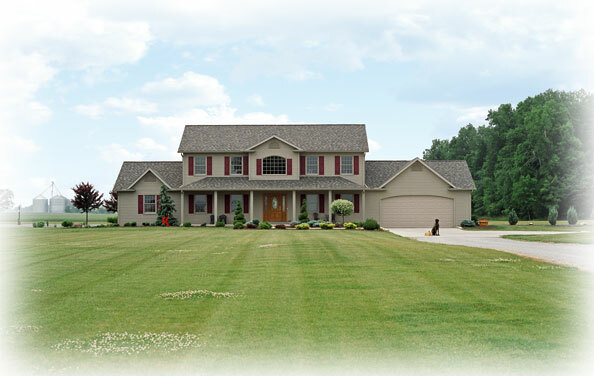 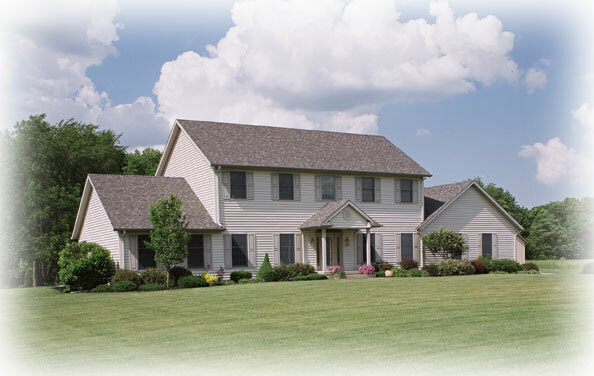 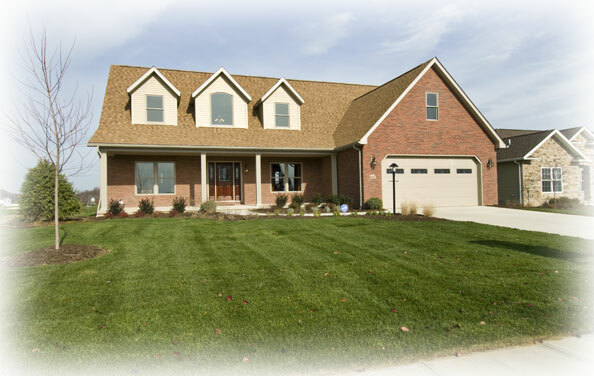 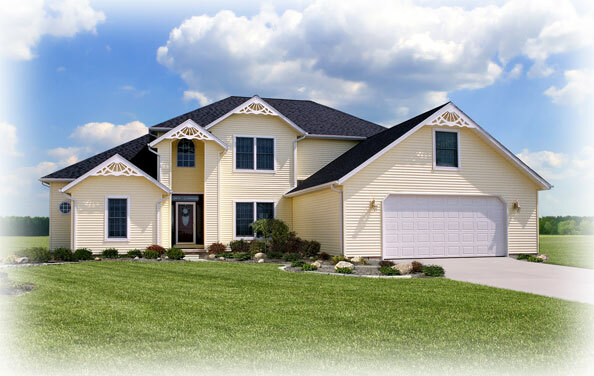 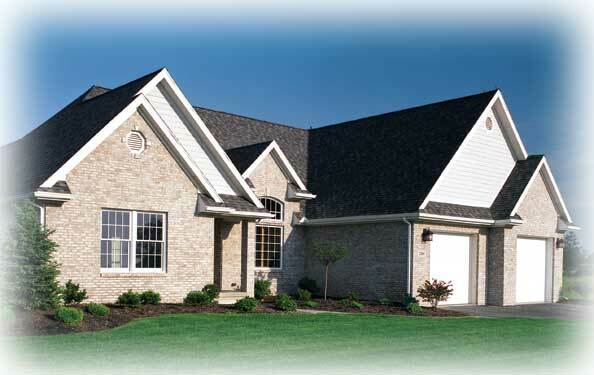 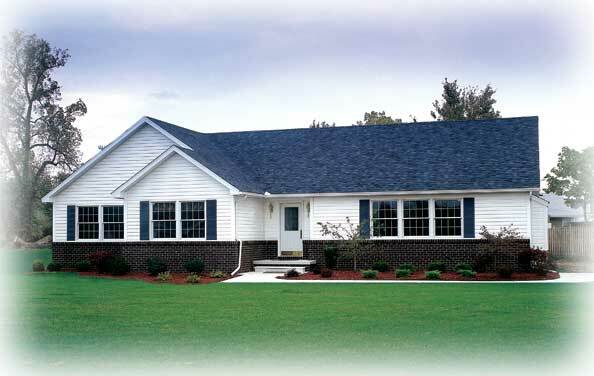 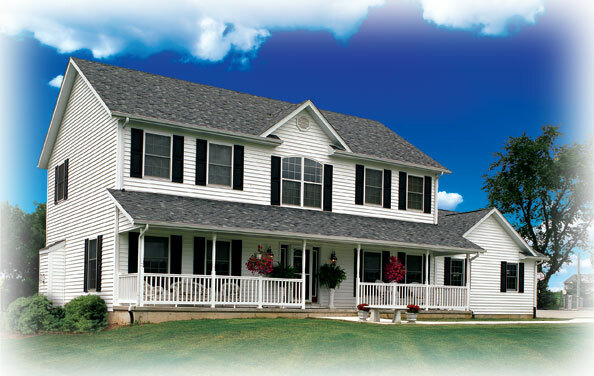 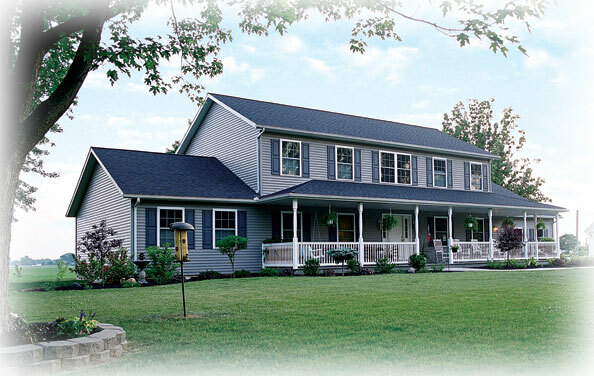 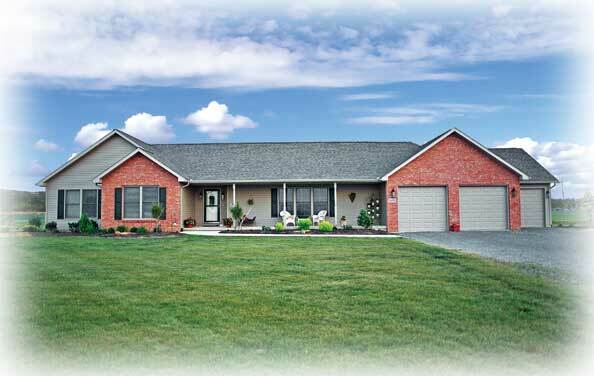 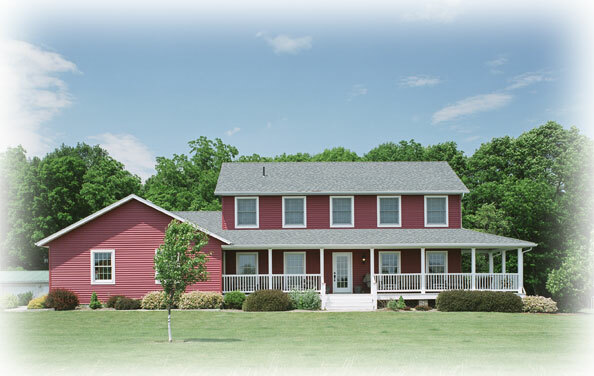 All American Homes are owned by All American Group™ and was founded in 1970. 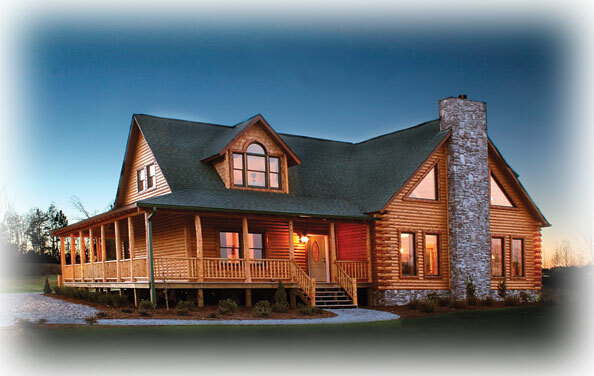 All American Group is a publicly held nationwide company with stock traded over the counter as ticker symbol COHM. 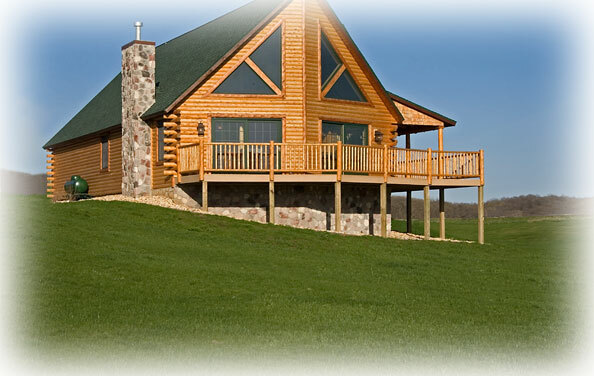 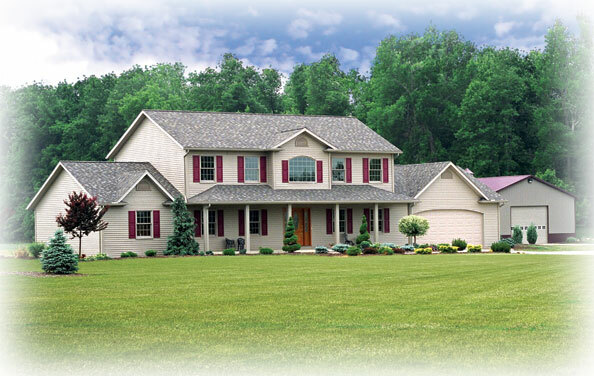 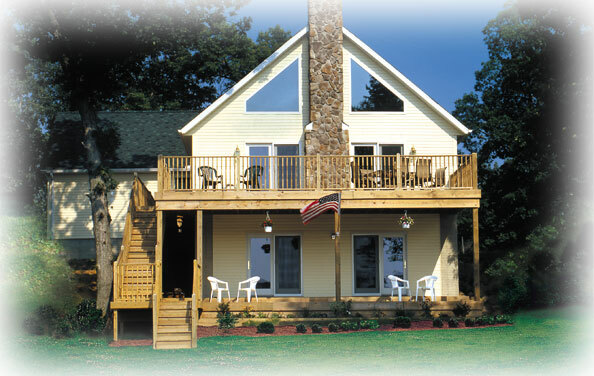 All American Homes, through its industry subsidiaries, builds homes under the Mod-U-Kraf® and All American Homes brands. 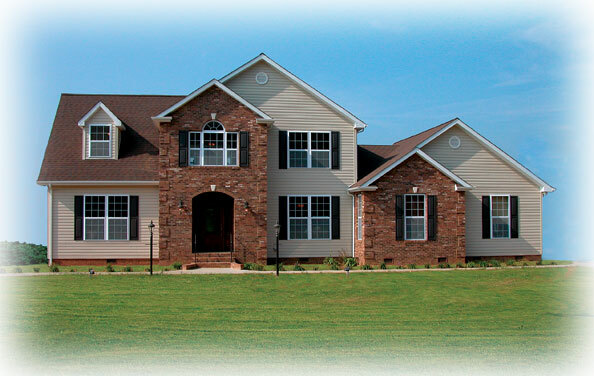 The All American Building Systems® subsidiary constructs large scale residential housing developments including condominiums, apartments, large single family communities and military barracks. 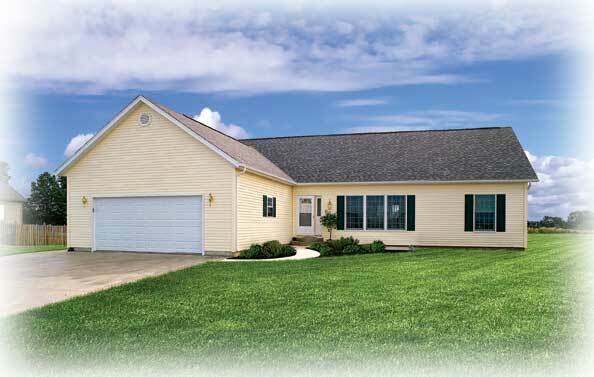 Each custom-built prefab house is made of superior quality materials by carefully professional trained craftsmen using modern technologies in a controlled environment space. 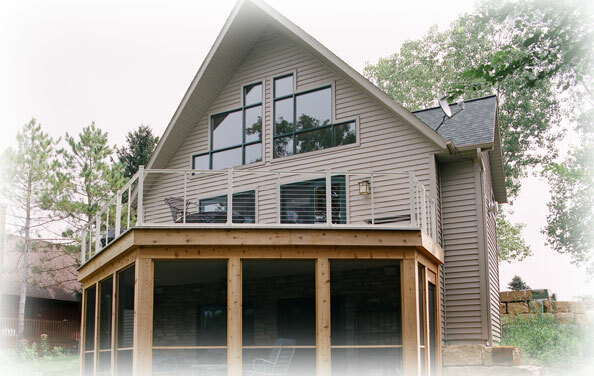 Customer's home is protected from vandalism and weather during the construction time. 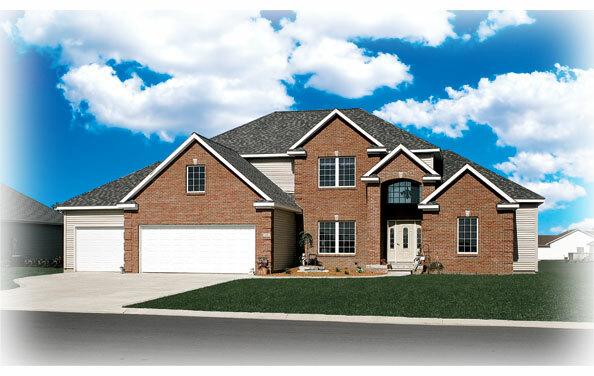 It arrives to building site about 80% complete, and often is set on its foundation the same day.